The suspension system is the unsung hero in keeping your family rolling down the road in comfort and safety. 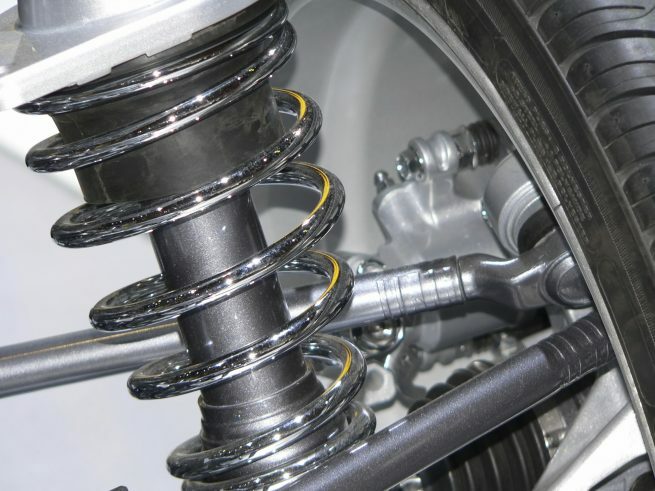 From shocks and springs to steering components, the experts at Apollo are highly trained familiar with all types of suspension systems. We are up to date with all current manufacturers service requirements, you are in good hands. Apollo automotive uses high quality OEM replacement or improvement parts to maintain the integrity of your ride. We are experienced in both stock replacement and custom applications to service all your needs. We encourage you to stop by Apollo Automotive anytime for a no-charge visual suspension inspection.